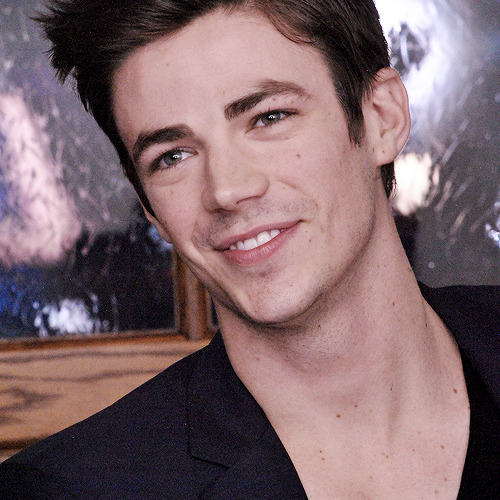 And his smile is always so adorable! 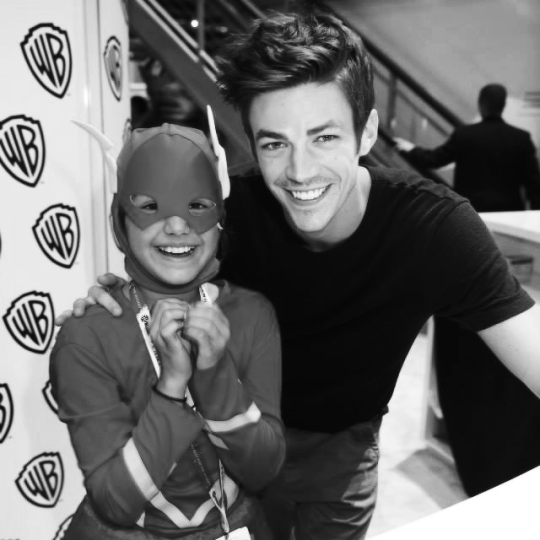 With a little Flash fan! I find it pretty cool that these shows are appealing to younger kids. When I was young, I don't remember watching shows like these (but we may not have had them). I was still watching cartoons at that age. 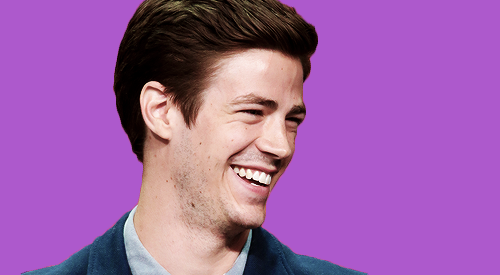 He smiles quite a bit on the show too, which I love!